The latest Kickstarter Update contains an interview with Keiji Miyawaki, main character designer for the series. 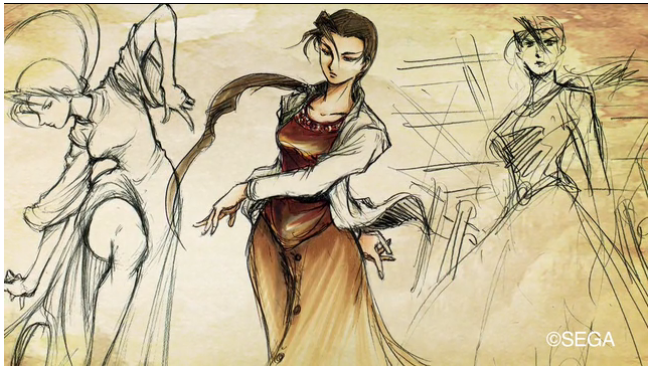 In the interview some interesting details about Shenmue I&II are revealed and fans of Xiuying from Shenmue II will be extra happy. Miyawaki spends some time discussing his favorite character.